A creamy texture for quick preparation, which does not drip. Thanks to the stabilised formula, the result is reliable, constant and gentle and the product is completely odourless to avoid interference with the hair color. 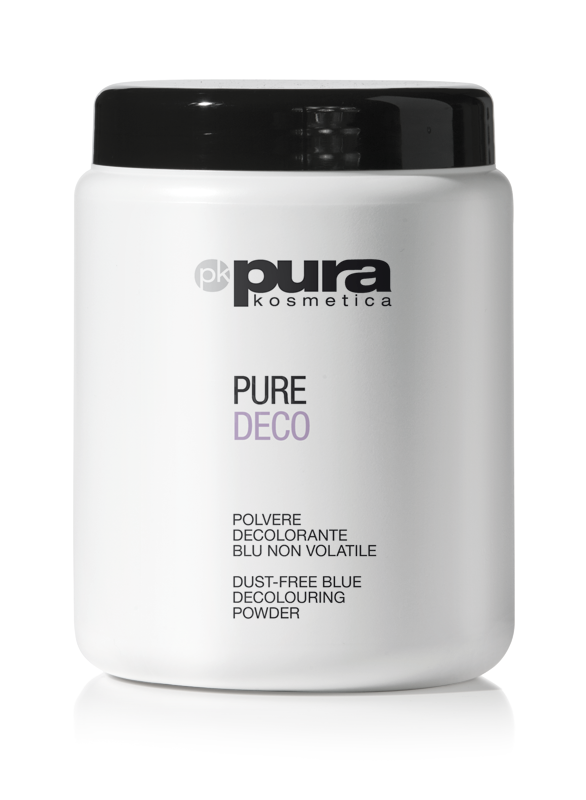 Combined with Pure Color and the Pure Deco bleach, it guarantees maximum performance.